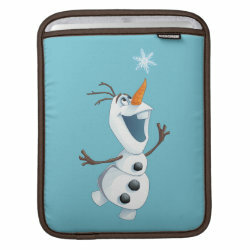 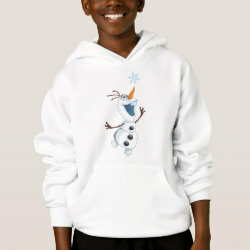 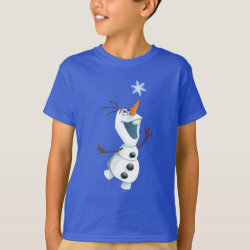 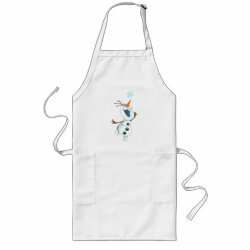 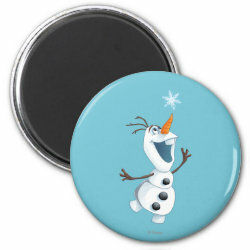 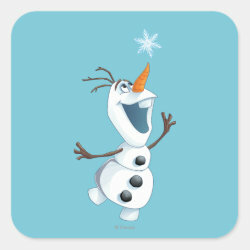 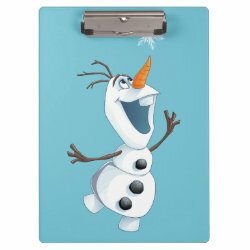 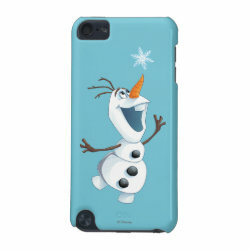 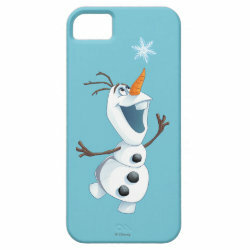 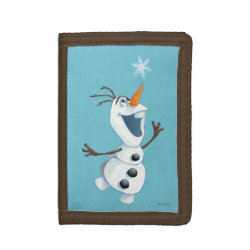 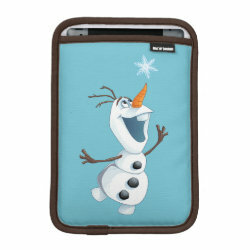 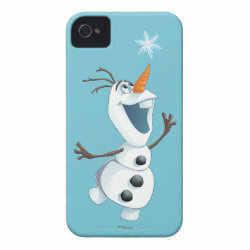 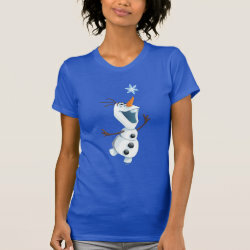 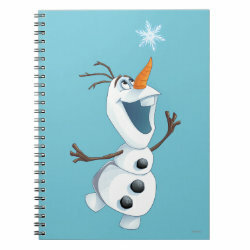 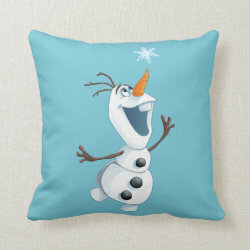 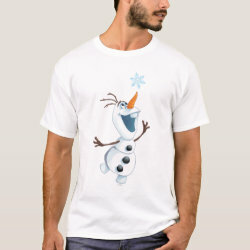 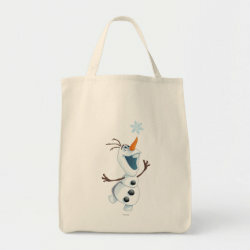 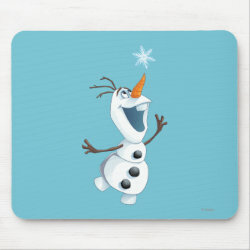 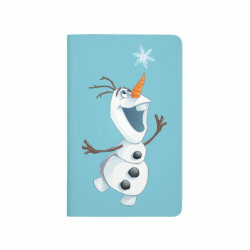 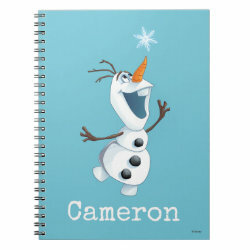 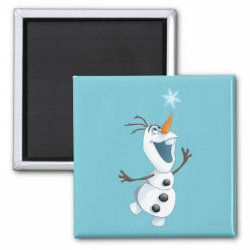 Olaf the snowman is reaching for a snowflake in this adorable design from the movie Frozen. 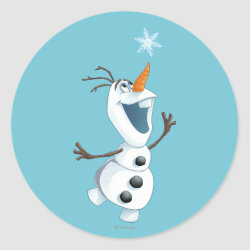 Olaf is the most popular snowman in the world More... and everyone loves him. 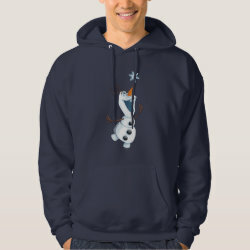 He said "Some people are worth melting for", and that's how we feel about Olaf. 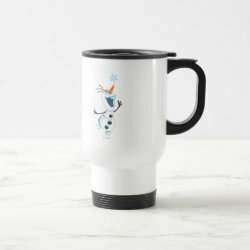 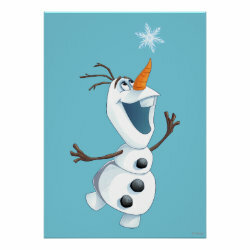 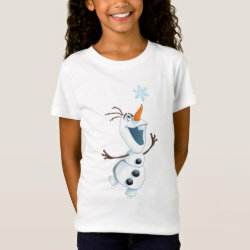 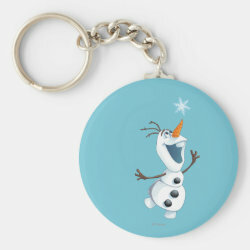 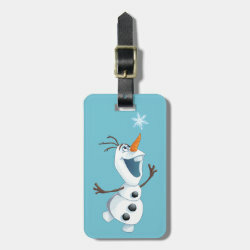 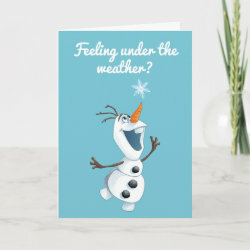 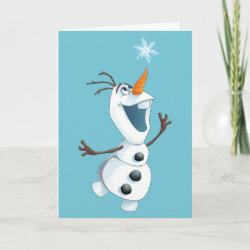 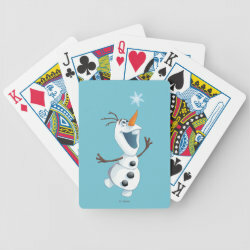 The adorable character is available here on many customizable products from the official Disney merchandise store on Zazzle.